If you don’t see your question below or if you would like more information on Habitat Brant-Norfolk, please e-mail us at info@habitatbn.org. Habitat for Humanity was founded in 1976 by Millard and Linda Fuller. Habitat is a non-profit housing ministry based on Christian principles that seeks to eliminate poverty housing and homelessness worldwide. Habitat invites people from all social, ethnic, religious and economic backgrounds to work in partnership to build hope and homes with families in need. For information on Habitat for Humanity Canada, please click here. 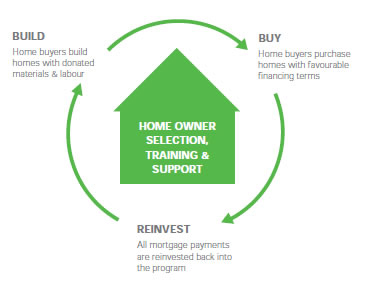 Through volunteer labour, efficient management and tax-deductible donations of money and materials, Habitat houses are built and sold to families at no profit and financed with affordable, no-interest loans geared to their financial circumstances. The homeowners’ monthly mortgage payments go into a revolving “fund for humanity” that is used to build more homes. Prospective Habitat homeowners are required to contribute at least 500 volunteer hours — time spent on Habitat for Humanity Brant-Norfolk projects. Families can nominate family members outside of their core family and close friends to work on their behalf in order to accumulate hours more effectively. The hours of their “family list” are tracked by the Habitat Brant-Norfolk office and they must be completed prior to possession of the home. Whether it’s working on their own home, on the homes of other future Habitat Brant-Norfolk homeowners or in our ReStore, applicants contribute toward our mission of creating decent, affordable housing. Volunteer hours reduces the monetary cost of a house and increases the personal stake of each family member in their home. There is a strong sense of empowerment in knowing that the home is not a handout or a gift, but rather something that a partner family has earned themselves — with the help of a caring community. That participation and sense of empowerment is an affirmation of the dignity and value of each person and is perhaps Habitat Brant-Norfolk’s greatest strength. Do you have to be a Christian to become a Habitat homeowner? No. Although Habitat for Humanity is a Christian-based organization, it is open to all who are in need of better housing. We welcome the full participation of all. How does a Habitat project get started? First, we acquire suitable and affordable land within a welcoming community on which to build a home. Next, we find a family who is ready for a new start in life. Finally, we begin fundraising for building materials and money to complete our task and recruit the necessary volunteers. Who are Habitat’s community partners? Habitat fulfills its mission by forming partnerships with individuals, faith-based groups, businesses and service organizations from across Brantford and Brant County and Norfolk County. Does Habitat give away houses? Habitat for Humanity is not a give-away program. In addition to regular mortgage payments, each homeowner contributes 500 volunteer hours to the building of their house and other houses. Volunteer hours increases pride of ownership and reduces Habitat’s costs. How are Habitat’s “future homeowners” chosen? 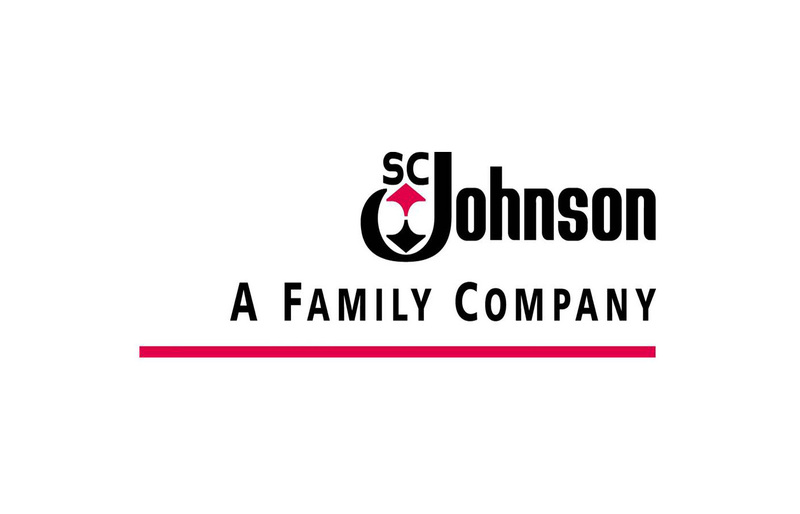 What are the family’s present living conditions? Can the family afford a house without Habitat Brant-Norfolk’s assistance? Does the family’s total income fall within the low-income guidelines listed below? A Habitat family makes mortgage payments of approximately $500-$700 per month. This payment does not include utilities, which can average a minimum of $200-$300 per month. Insurance and taxes must also be paid and are extra costs. The total of mortgage, insurance, taxes, and utilities should be 30%-35% of the family’s monthly gross income. After moving into their house, the family is responsible for mortgage payments, taxes, utilities, and household and maintenance expenses. Habitat Brant-Norfolk reviews the family’s income annually and adjusts mortgage payments as necessary. Habitat Brant-Norfolk works closely with each family throughout the selection process, during construction, and for six months after the family moves into their house. However, the partnership between Habitat and the homeowner continues until the mortgage is paid in full. A family demonstrates their willingness to partner with Habitat Brant-Norfolk by completing the required 500 volunteer hours. At least 300 of these hours must be completed by the family; the remaining volunteer hours can be fulfilled by extended family and friends. How can my family apply for a Habitat house? If you think that your family might qualify based on the homeowner criteria, call the Habitat Brant-Norfolk office at (519) 759-8600 to receive an application form for housing. 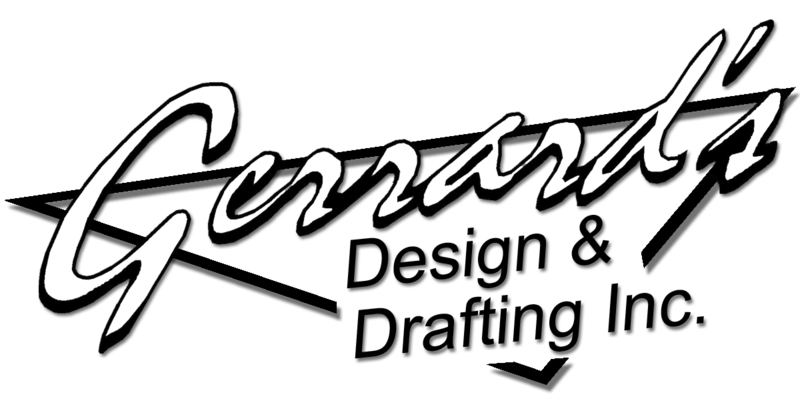 Complete our online Form, and we will contact you to arrange a meeting. All information provided to Habitat Brant-Norfolk is confidential. What does it mean to recycle funds? Mortgage income, donations, no-interest loans and income from fundraising activities are constantly recycled to support the construction of more houses. How does Habitat relate to government? Habitat for Humanity Brant-Norfolk has received grants from local municipalities to pay for land, development charges, and, in some cases, servicing of the projects. Isn’t there enough rental housing in Brant? It’s true there are numerous housing developments throughout the region. However, there is currently an affordable housing crisis in this region. Today, many low-income working families are spending more than 50% of their income on rental housing that’s both substandard and unsafe. Housing and living costs are also rising much faster than family incomes. How much does it cost to sponsor a home? 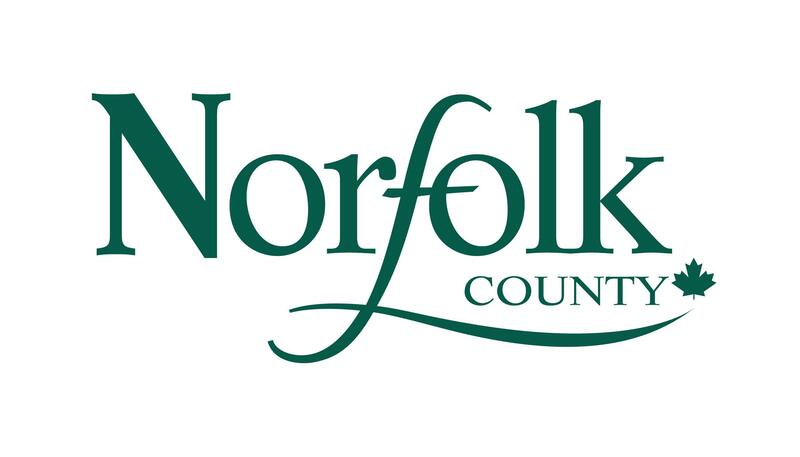 It currently costs about $75,000 to sponsor a Habitat for Humanity Brant-Norfolk build depending on the cost of land. The homes built are decent homes that families can afford to purchase. Habitat believes in building good quality, well-constructed homes without expensive options. What is unique about donating to Habitat? Habitat for Humanity Brant-Norfolk is a unique charity because every fundraising dollar goes directly into home construction. Also, Habitat Brant-Nrofolk holds each mortgage issued to family partners. Therefore, the payments made towards the loans are recycled back in the pool of funds available to build more homes. What is the Habitat ReStore? 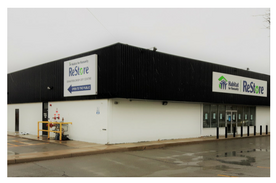 Habitat for Humanity Brant-Norfolk’s ReStore is a home renovation centre that carries new and used building products. Our ReStore supports families and the overall vision of affordable housing by providing revenue for the administrative costs so that all charitable donations go directly to building homes. 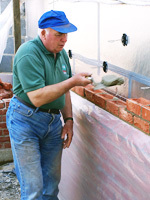 In addition, the Restore provides an excellent opportunity for the whole community to purchase new building products or to recycle used building products. Get involved! Send a donation to Habitat for Humanity Brant-Norfolk and/or participate in a fundraising event. We need people to help build, to serve on committees, and to spread the word about Habitat Brant-Norfolk. Call (519) 759-8600 for more information, send us an email at info@habitatbn.org or fill in one of our volunteer forms.